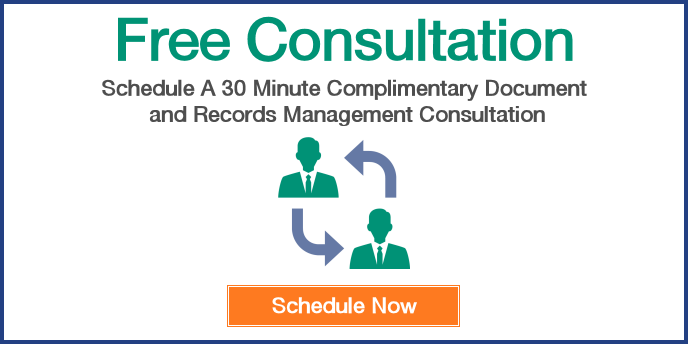 There is often confusion between document storage solutions and document management applications. How do you know which one is better for you? In the broadest sense, online document storage can be described as a solution for companies looking for an easy way to share and access their files electronically from anywhere, at any time. While this is important, some organizations are also looking for a way to automate workflows or business processes. 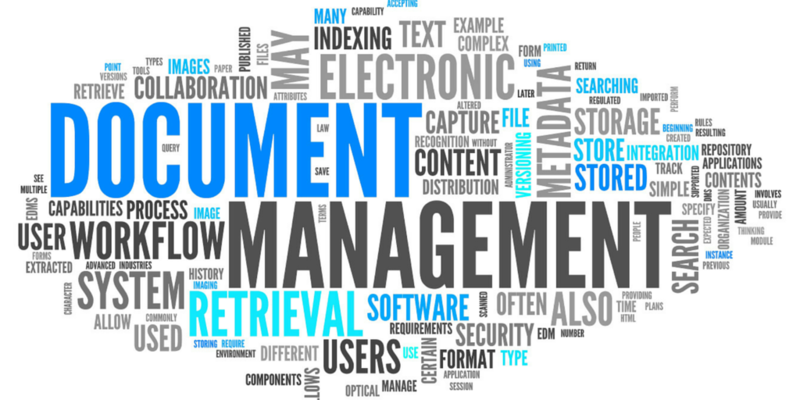 True document management applications offer solutions for both. When researching the best solution, it's also important to consider flexibility. DocuVantage OnDemand® has worked with customers to create solutions that are scalable for each individual business’s needs. This allows you to purchase the solution you need right now and easily upgrade when your needs change later. More advanced features can also be used to reduce costs in time-consuming tasks, such as electronic signatures for contract management.